Completing these five simple steps tonight can save you money and headaches later on. We know that March comes in like a lion and out like a lamb, but what about February? Even if you haven’t properly prepared your house for February’s winter winds — there’s still time. In fact, completing these five simple steps tonight can save you money and headaches later on. A programmable digital thermostat is one of the most affordable ways to control your heating costs and they’re a whopping value at around $70 to $200. If you’re willing to pay a bit more, some models even allow you to control the temperature of your house through an online app. Once you install the unit, customize your thermostat so you’re only using energy when you need it. During the winter months, set the temperature to 68 degrees Fahrenheit during the day and lower it to 64 or 65 degrees at night while you’re asleep. In the long run, you’ll save money and ensure your house is at the proper temperature all hours of the day. Have you recently walked past your front door and felt cold air seeping through? If so, you are in need of a draft stopper. Draft stoppers are a homeowner’s best friend during cold months. But don’t worry if you don’t have any on-hand — it’s really easy to make them. 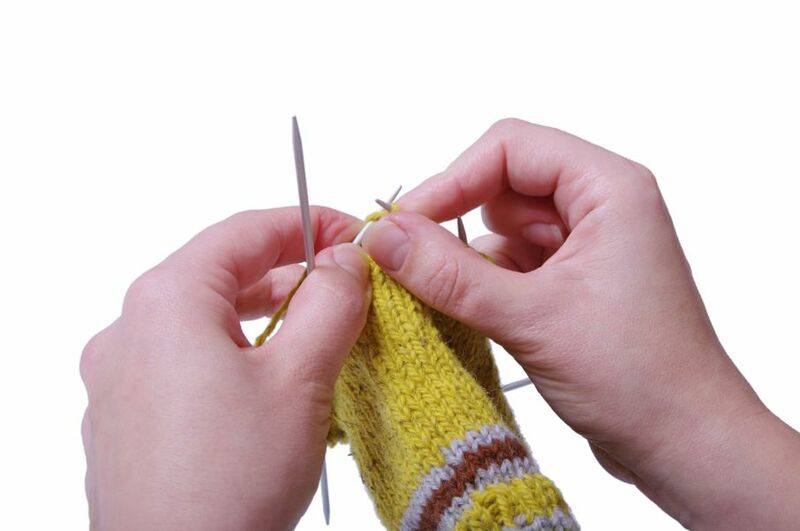 Grab a pair (or two) of socks, polyester filling from an old pillow, and either rice or popcorn kernels. Then, evenly stuff the socks with the polyester and rice/popcorn and sew the socks together. Easy peasy! You’ll immediately notice the difference next time you walk past your door— and it didn’t cost you a thing. Just like doors, windows allow cold air to pass through during the winter. 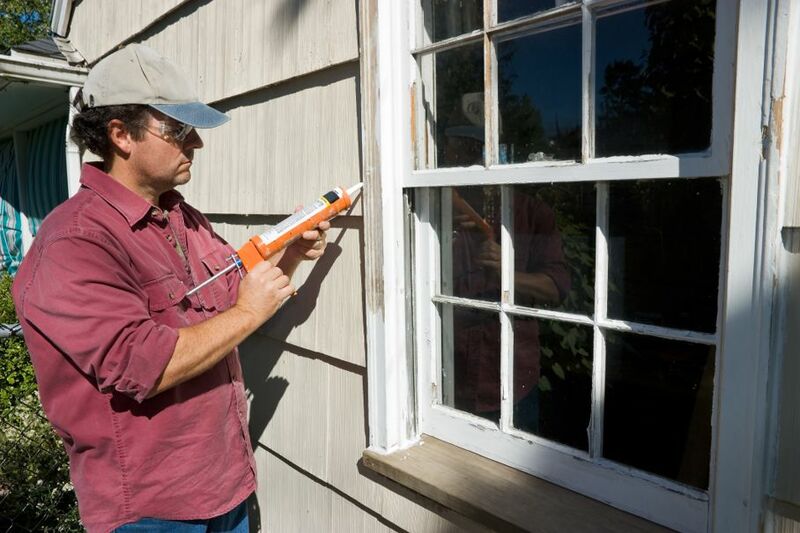 You can secure your windows from air leaks by using exterior caulk around the outside of your window. In addition, use weatherstripping on the inside of your windows. You have many options for weatherstripping, but the easiest and most effective type to install is made of foam and includes an adhesive strip on the back. If you notice leaks all around your windows and you don’t think a simple strip of foam will do the trick, buy a plastic window kit. It takes some time to complete this project (especially if you’re adding them to every window) but these plastic sheets are your best defense against winter drafts. Aside from the kit, all you need is a source of heat (such as a blow dryer) and some patience. While you’re at it, check for air leaks in and around window AC units and add weatherstripping as needed. 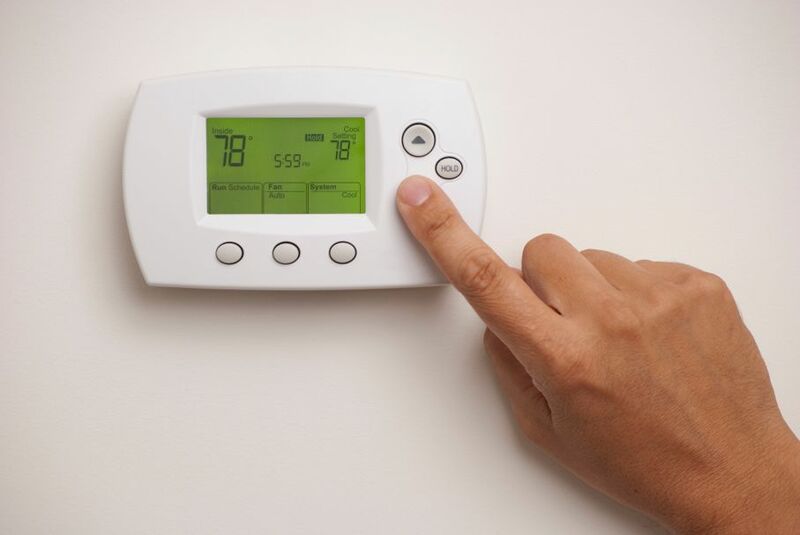 By now, you’ve programmed your thermostat, which will save you money and time and keep your heating constant throughout the winter. 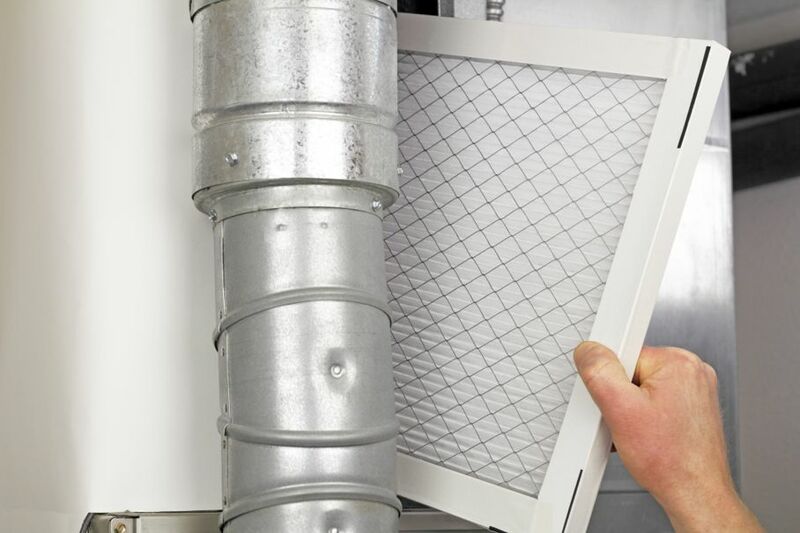 However, a dirty air filter can stifle airflow and increase your overall heating costs. To be on the safe side, change your air filters every six weeks, especially if you’re cranking the heat this winter. If you haven’t already, check to make sure that every nook, cranny, and opening to the outside is properly secure. Then, tackle other necessary inside chores. For starters, make sure your fireplace flue is closed. Also, change the direction your fans spin so that they turn counterclockwise. This will help keep your room warmer while also increasing air circulation. Don’t forget to decrease your hot water temperature (you don’t need it as hot in the winter) as well. 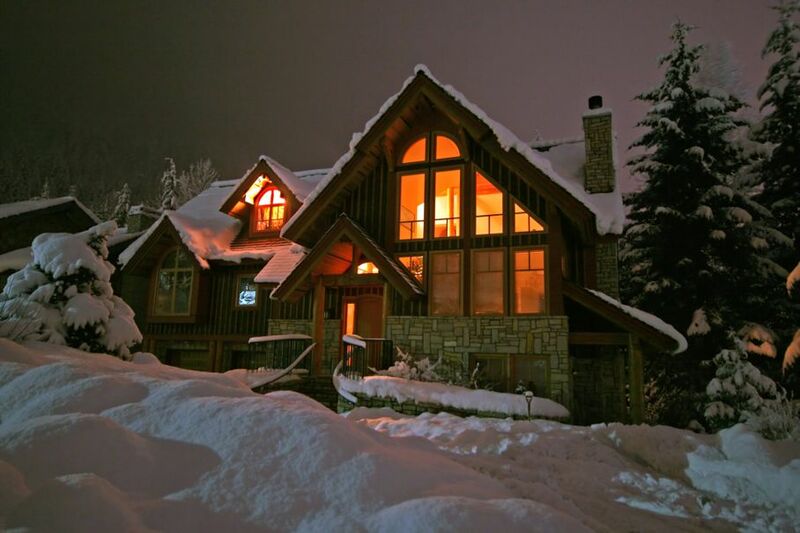 The best part of winterizing your home this evening using these five steps? You’ll begin to notice comfort and financial saving almost immediately. It’s time to get working!